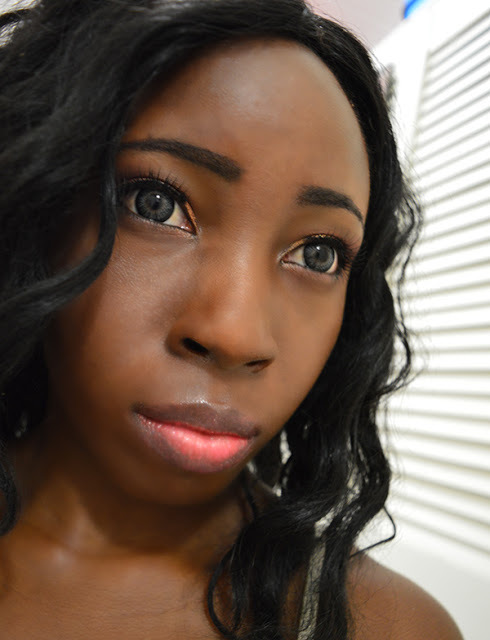 I picked out these lenses because I wanted to try grey circle lenses once again. 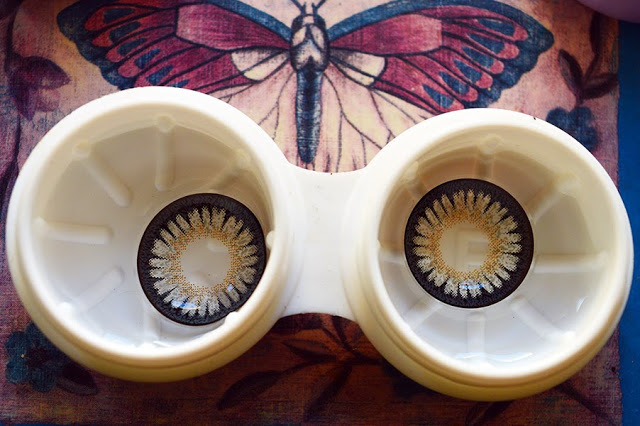 Some of you may know that I got my first pair of lenses back in 2013 and they were a dolly-grey lens. 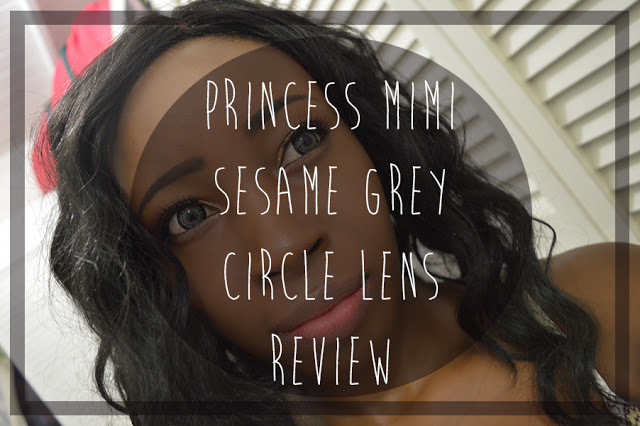 I really loved the Princess Mimi Apple Green circle lenses so I thought why not try them in grey. 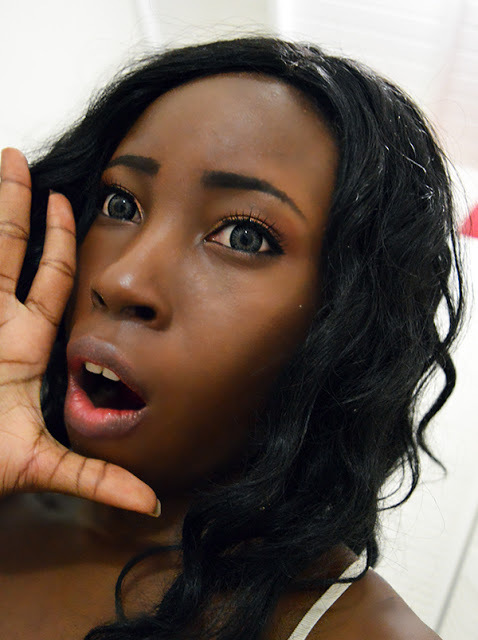 These lens were produced by the model Tsubasa Masuwaka, under the name ANGEL COLOR (the Bambi Series). 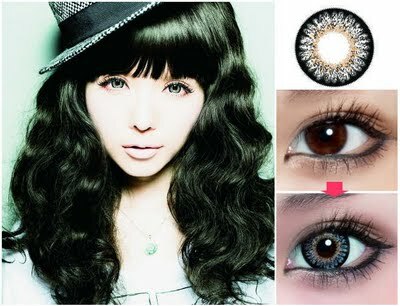 GEO manufactured the lenses and internationally, they are known as the Princess Mimi lenses. I got them not only because of Tsubasa, but because Sayoko Ozaki recommended it an old issue of Happie Nuts as one of her goto pair of lens. These lenses didn’t take long for me to put in, and easy to remove. They are super comfortable, sometimes I did not even realise that I was wearing them. I have worn these lens for more than 8 hours without any issues, however I always make sure to carry eye drops with me just in case. 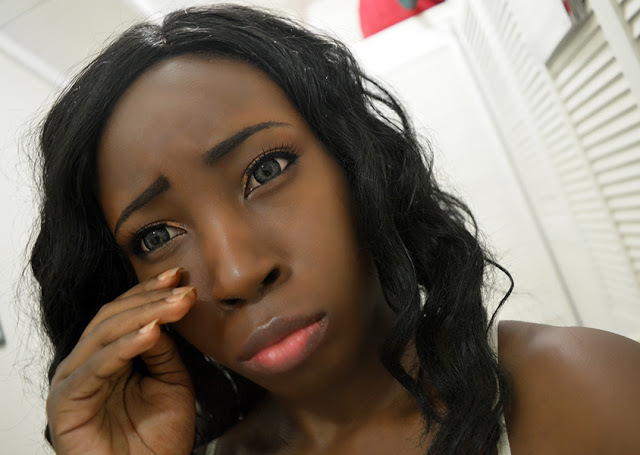 The eye drops come in handy for an emergency lens removal as it’ll make it easier for the lens to be removed. 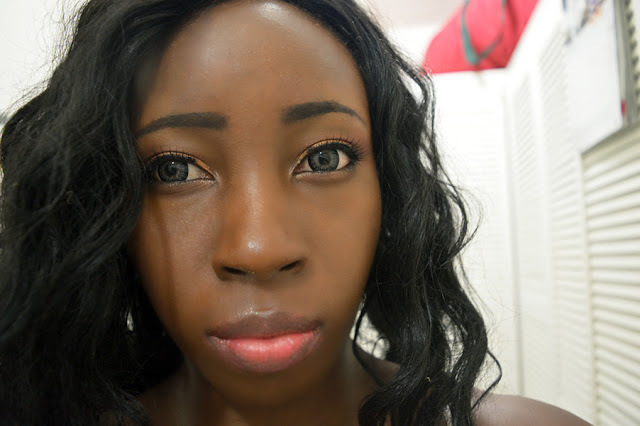 So these lenses have an enlarging effect which gives off a dolly look. Due to that, I have to, have to wear them with makeup or I will look like some weird baby alien. While very nice, I wonder if these lens are for me. I don’t have any issues with them at all, but at the same time I’m not sure if they really suit me. However, I do recommend them for others to try. What do you guys think? 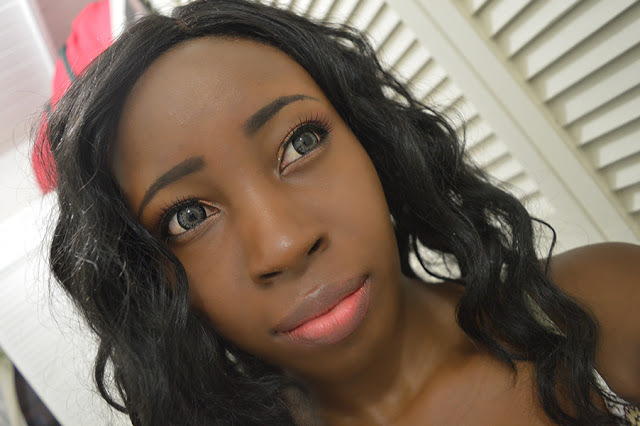 Here are some pictures that I took in which I tried doing ulzzang styled makeup after such a long time. The key point of the make up is the naturral eyeshadow matched with the added aegyo-sal. 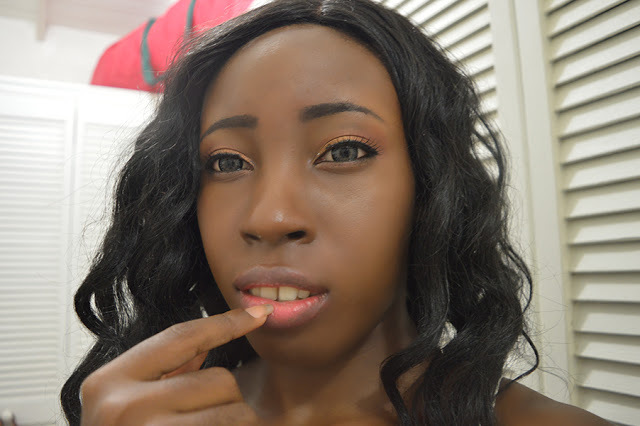 Next Post 5 Bajan YouTubers That You Should Check Out! 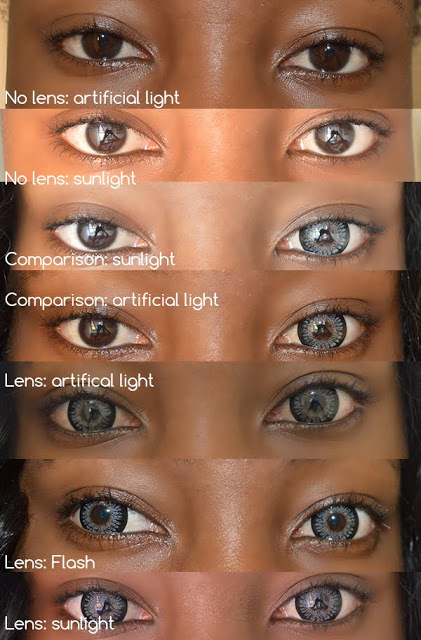 I really love how look these lenses on you!